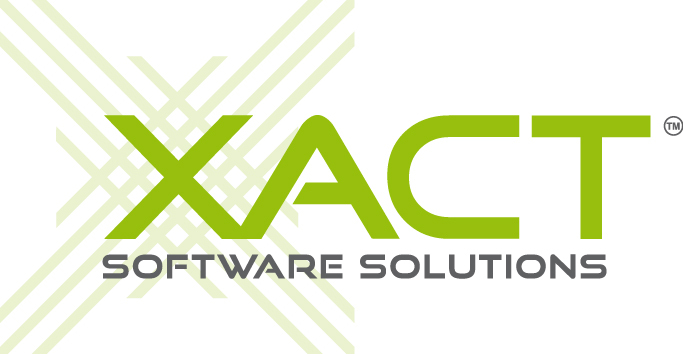 Welcome to Xact Software! If you have an interest in improving the way you manage your customer relationships we can help. We are resellers and developers for the Act! CRM application - we've been in the CRM game for over 15 years and we will work with you to ensure you get the best solution. This case study illustrates how Xact Software and the XData API for ACT! have helped helped Eco Insulation streamline their quote-to-sale process, reduce paper useage and increase their customer service.